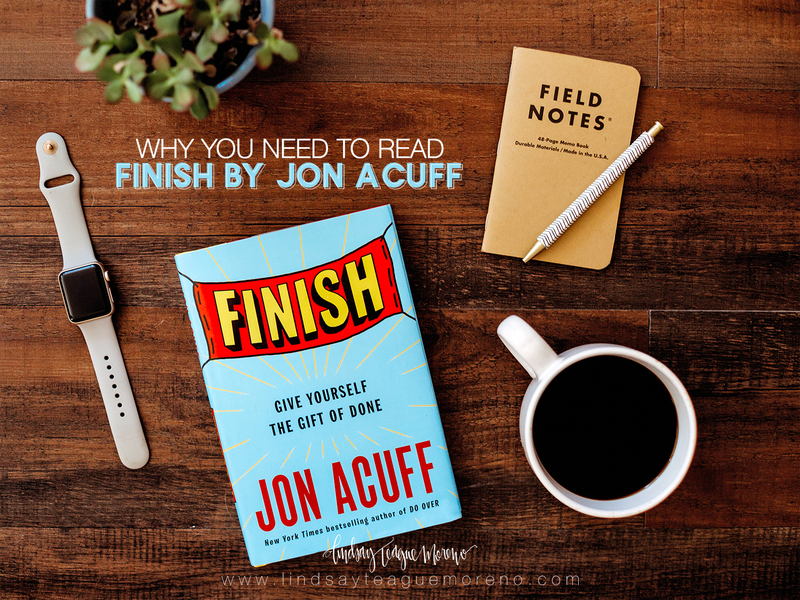 I had the chance to read my friend and one of my favorite authors, Jon Acuff’s new book Finish before it came out and you guys. It blew me away. It’s one of those books that I’ve been waiting for someone to write without even knowing it. 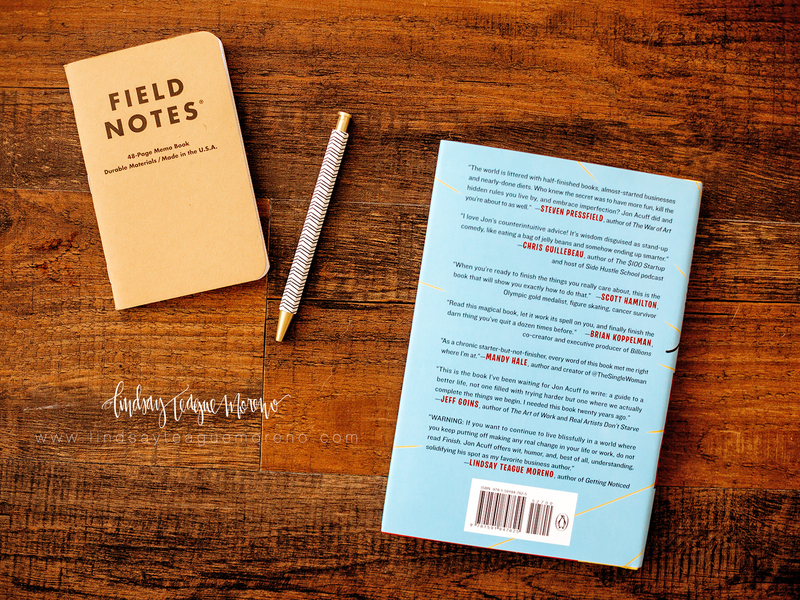 I’m highly recommending this one to my fellow momtrepreneuers because I know I’m not the only one who struggles with finishing projects, amiright? This book is challenging in the best way. It’s like Jon softens the blow of the hard stuff to say with humor but you know it’s true. We all have it in us to be finishers. We just don’t know what it is that is holding us back. Jon is about to blow up all the reasons you have abandoned projects, ideas, and businesses before the finish line. The best part is that you’ll actually like reading it. I promise you won’t be disappointed with this one!